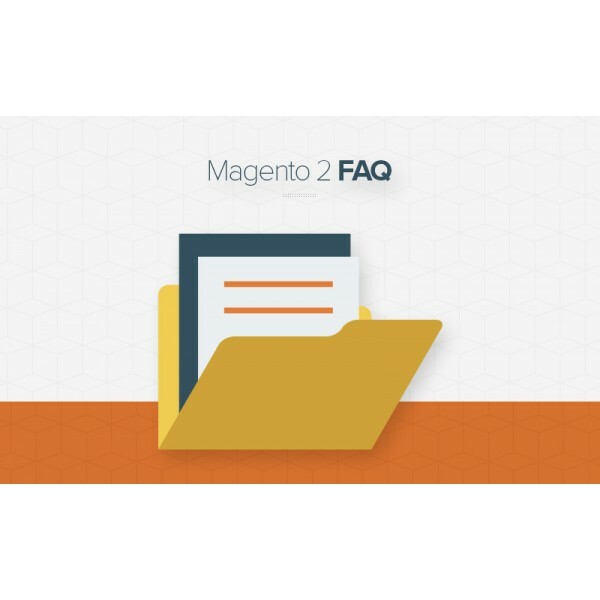 Why Magento 2 Commonwealth Bank CommWeb Is Great For You? 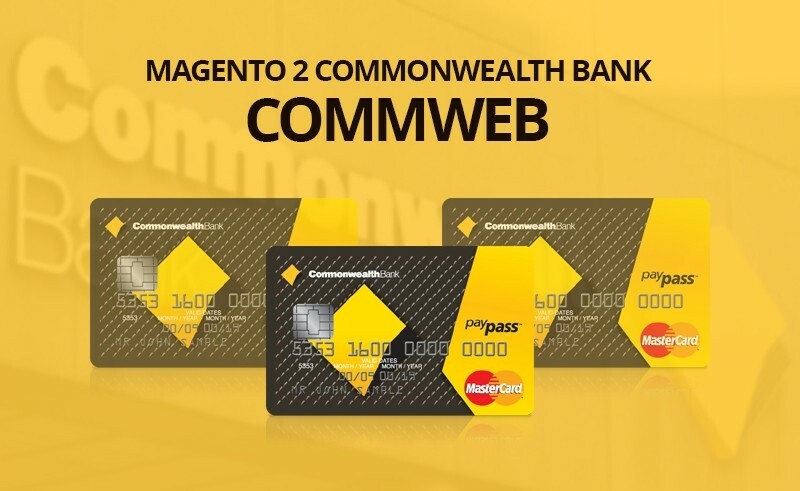 By enabling Magento 2 Commonwealth Bank CommWeb extension (Magento 2 mastercard payment gateway), you can offer your customers an appealing reason to visit and checkout on your ecommerce website. 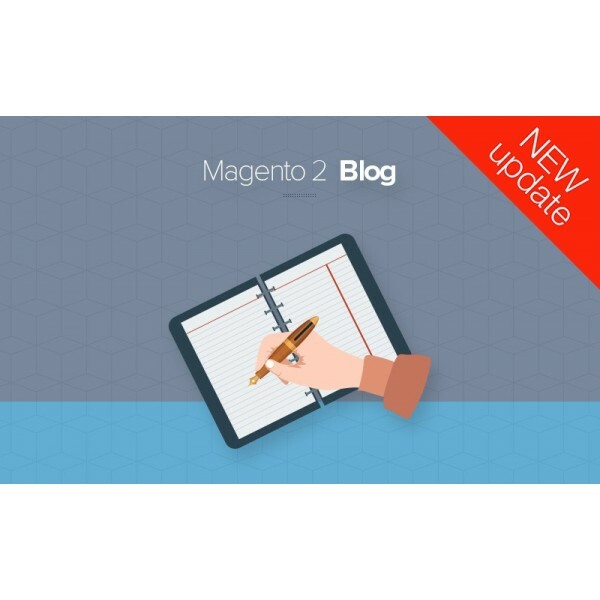 Engage new customers, capture new sales! 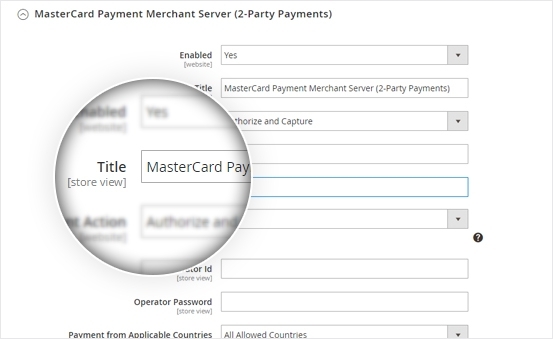 Magento 2 Mastercard Payment Gateway comes with 2 different card collection methods. 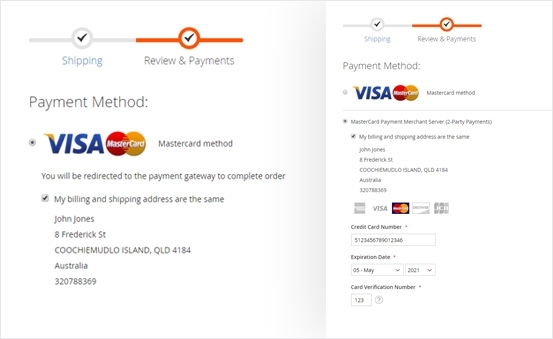 Depending on the options customers choose to pay with, their card information can be collected directly in the checkout page or the bank hosted page. 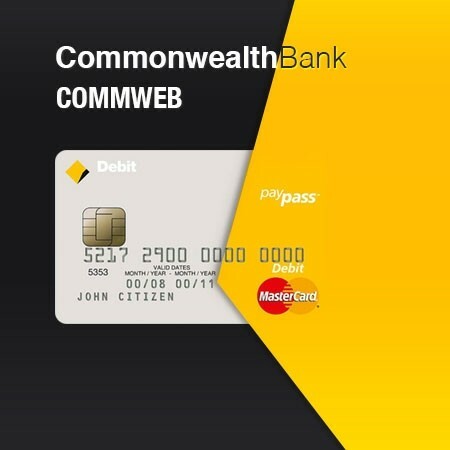 Commonwealth Bank CommWeb for Magento 2 supports 2-party payments. 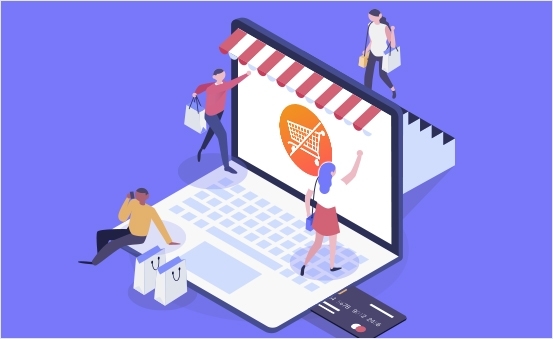 When shoppers decide to make payment with merchant server API, their payment details will be collected and saved in your server before they’re transferred to the bank. 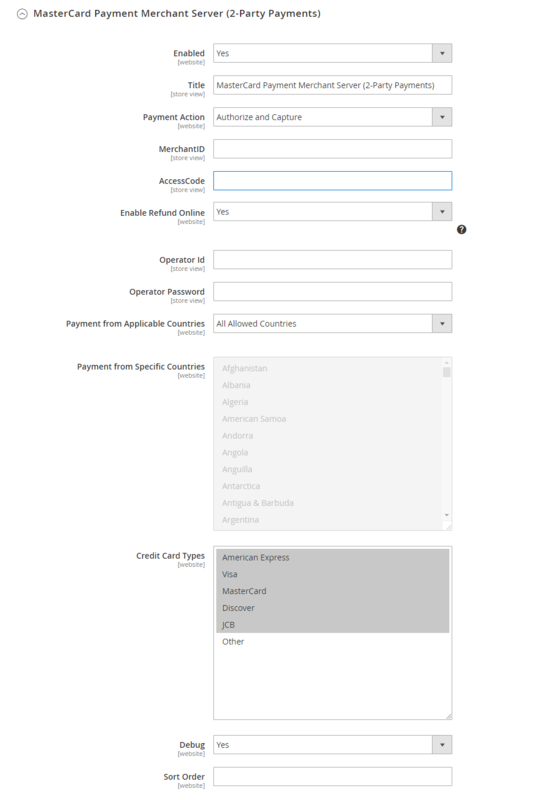 The extension also supports 3-party payments. 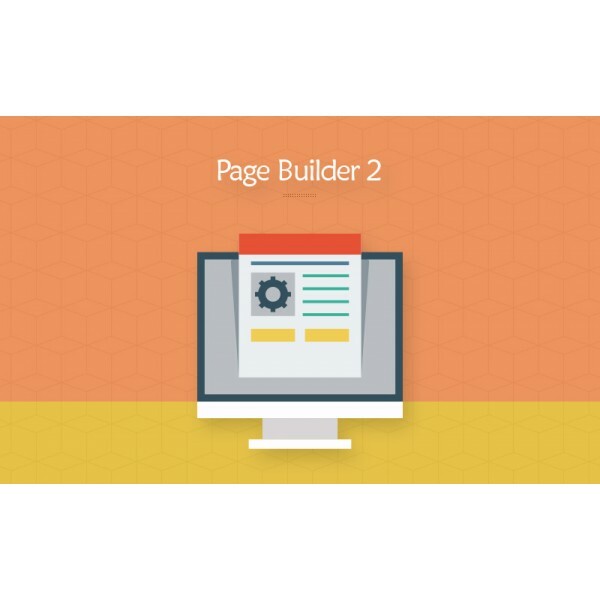 Hence, customers can choose to pay with the Bank Hosted Payment Page and their transaction will be handled by the bank with the payment info collected on the hosted page. 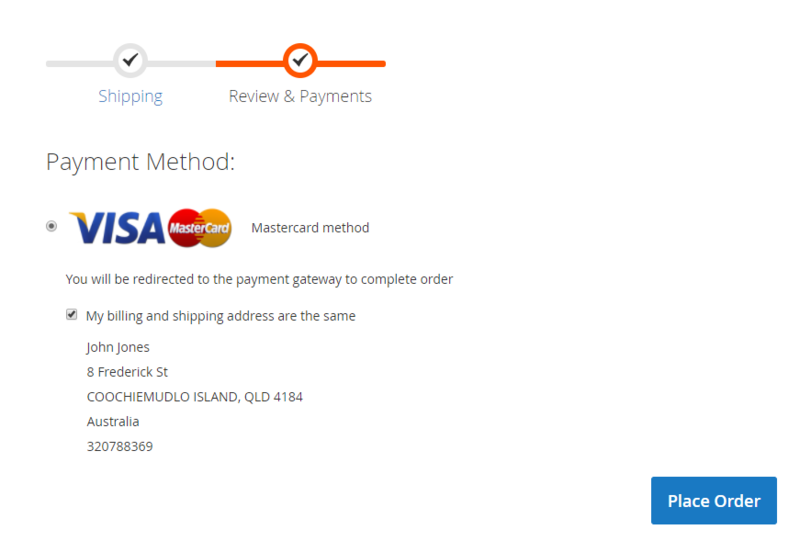 Magento 2 Commweb extension works well with MasterCard Internet Gateway Service (MiGS). 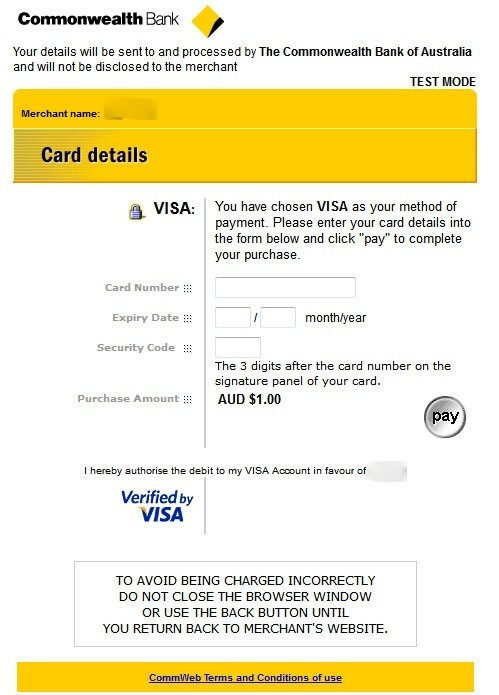 Your customers are enabled to pay with Visa Mastercard. 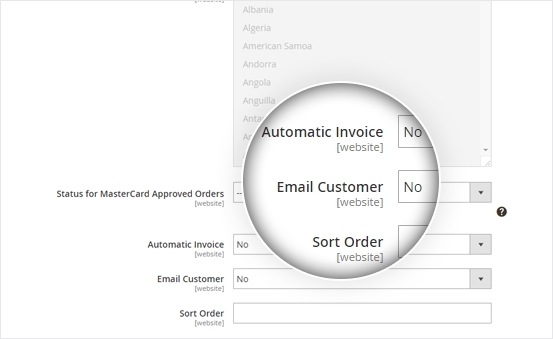 With this support, checkout process will be much easier and more convenient for clients. 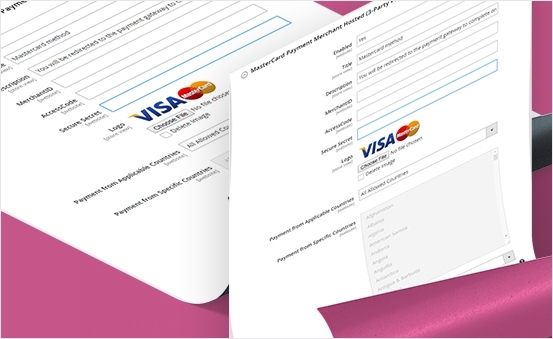 3D Secure is a kind of security technology for cardholders. 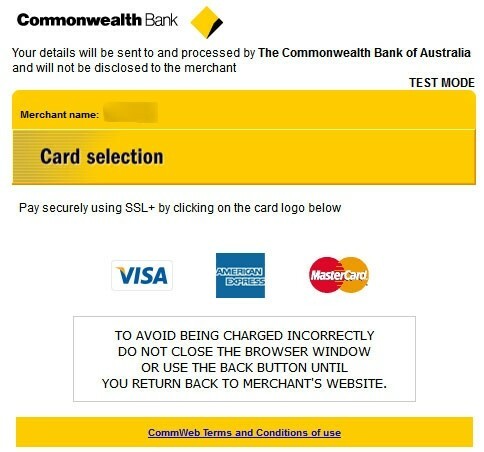 By verifying cardholders, the risk of card information leak in online payment transaction will be resolved. 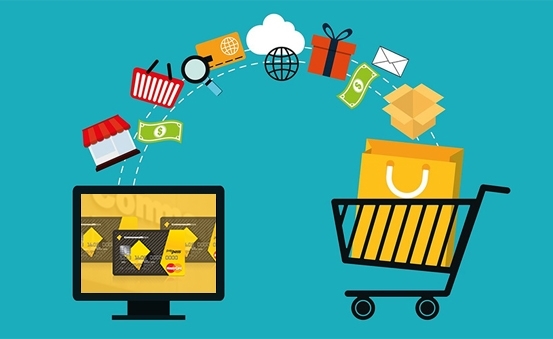 Thus, you can easily increase customer trust when shopping on your website. 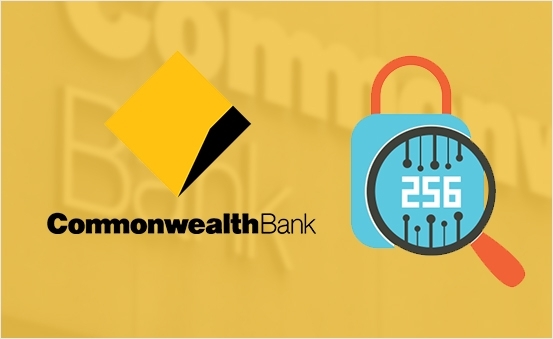 Secure Hashing Algorithm (SHA) 256 is one of the most popular type of hash function that the module supports. SHA256 comes with various hashes to boost your website performance. 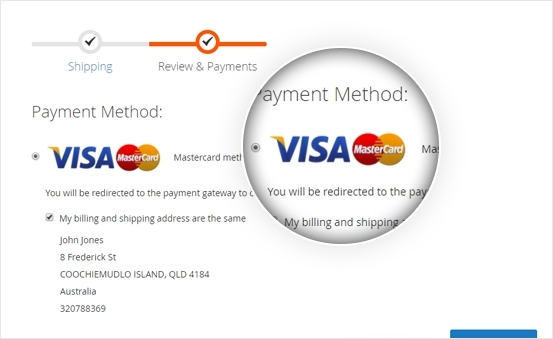 This Magento 2 mastercard payment gateway allows you to set refund payment online in the configuration. 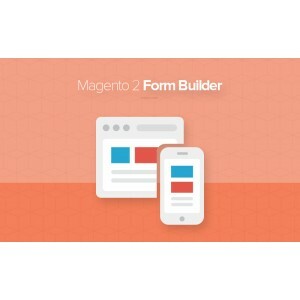 By enabling this function, store owners can refund customer payment fast and conveniently. 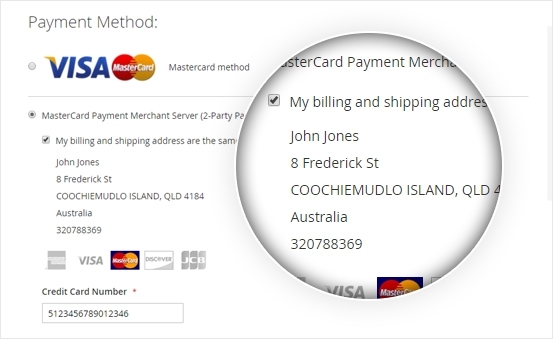 With Magento 2 Commonwealth Bank CommWeb, the cart won’t be emptied for cancelled and failed payments. 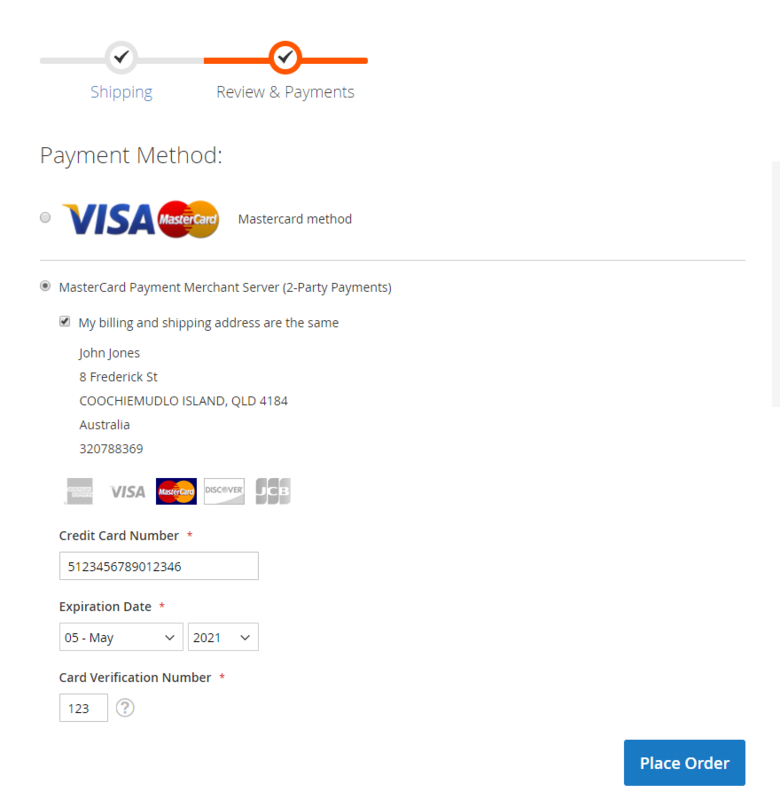 Therefore, customers can check and reorder their items in the shopping cart. 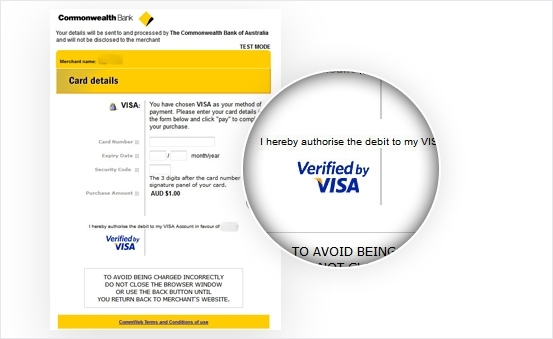 Commonwealth Bank payment gateway extension auto generates invoices and send orders to customers right after they complete transaction. 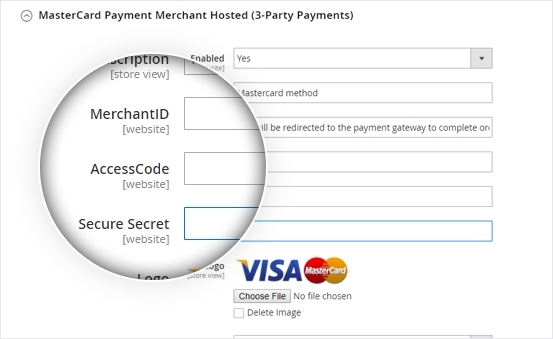 It’s super simple to set up MerchantId, AccesCode & Secure Secret into the module in the backend. 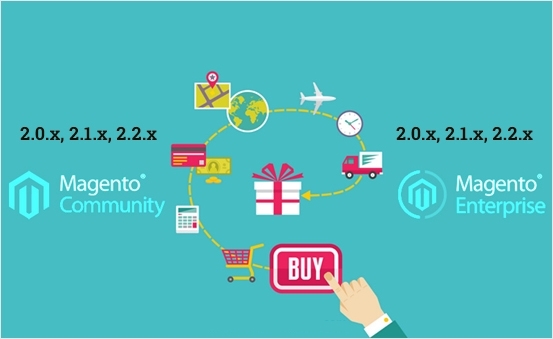 Magento 2 CommWeb extension can work smoothly with them. 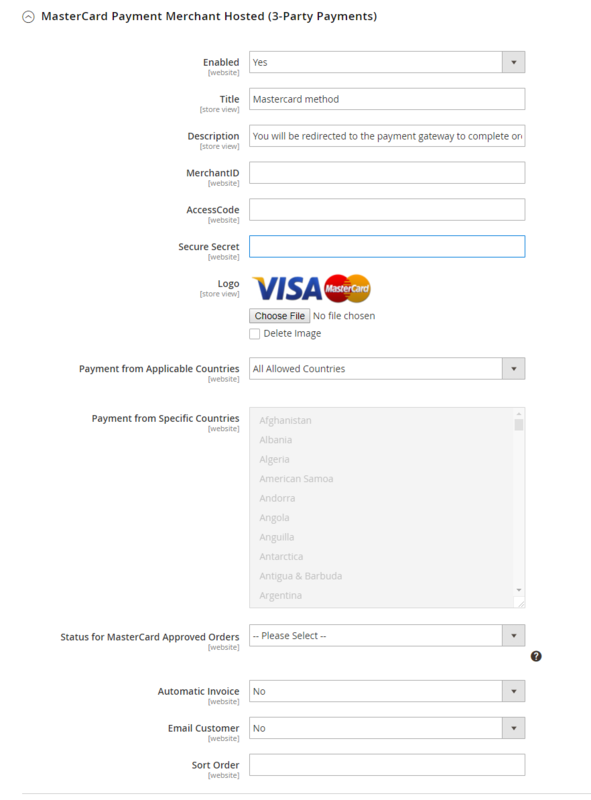 In the backend, admin can take full control of the logo or payment description. 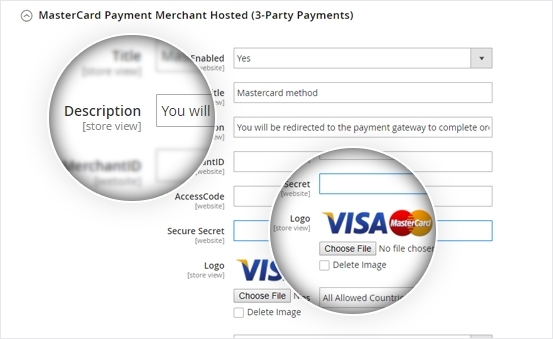 Admin can change the logo and description to suit payment methods and make them outstanding. 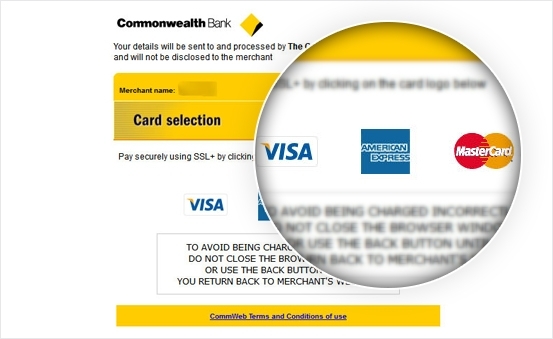 Commonwealth Bank Payment Gateway extension is fully compatible with Magento Community and Enterprise 2.0.x, 2.1.x, 2.2.x. With the powerful backend panel, admin can configure Magento 2 Commonwealth Bank CommWeb extension with ease.